In 1947 a group of former Naval Reserve and Marine Officers banded together and founded the RNVR Officers Club, Cape Town. The following year they amalgamated with the retired Royal Navy Officers Association of Southern Africa. 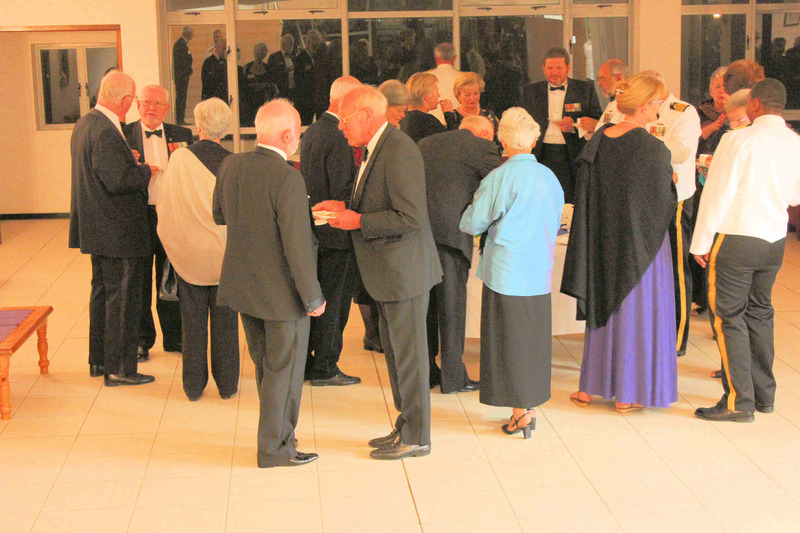 Chairmen of the Royal Navy Officers Association of Southern Africa. 1949 saw similar associations being formed in the other main centres of South Africa and HRH Prince Philip, Duke of Edinburgh graciously agreed to be Life Patron. On 29 August 1997 the two branches, Cape Town and Simons Town, amalgamated and became known as the Naval Officers Association of Southern Africa, Simons Town. Chairmen of Naval Officers Association of Southern Africa, Simons Town. During May of 2006 the Simons Town and Durban branches decided to form a co-operative arrangement, each remaining autonomous with their own constitution and budget, but with Simons Town undertaking the majority of the logistics and infrastructure responsibilities. The regional NOA branches in the main centres in Southern Africa did discuss implementing a national committee and structures, but the potential expense had led to a decision to maintain regional branch autonomy, with Simons Town branch to offer assistance where possible with certain functions. 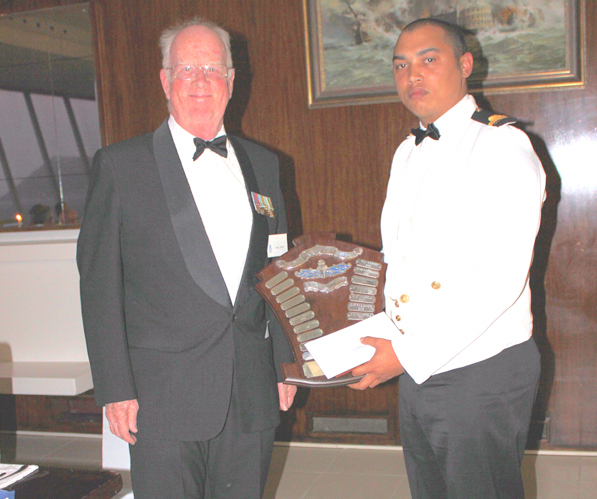 Sixteen NOASA members and eleven ladies were guests at the SA Navy dinner at Wardroom Job Masego in November. There was general appreciation of the high standard of cuisine and service. The 2012 Bridge Watch Keeping Trophy was awarded to SLt G A Herwels.